Office Hours: Weekdays 8 a.m. – 4:30 p.m. Location rotates through out the County. Public always welcome. The mission of the Barn Quilts of Tama County is to promote and celebrate the unique agricultural experience of Tama County through the visual combination of barns, which were vital to the economic well being of the rural community, and the comfort of handmade quilts that provide warmth, beauty, and an outlet for individual artistic expression. 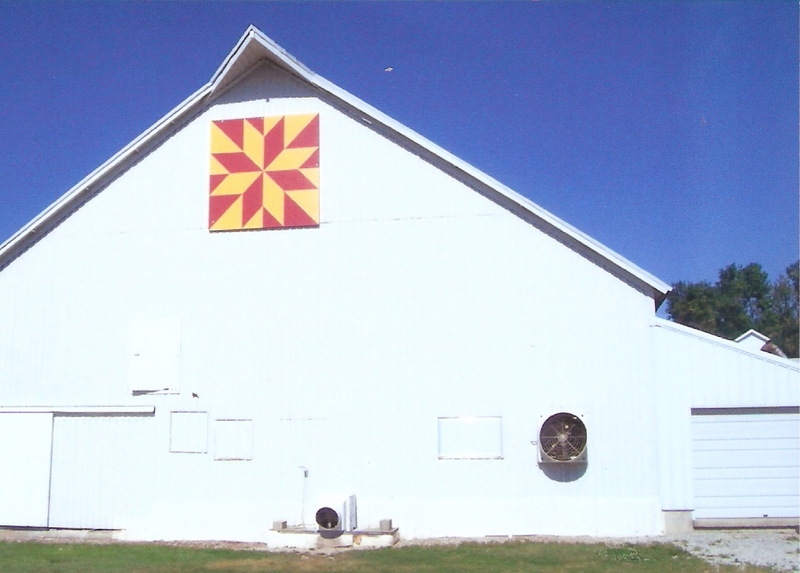 For information about this project, or to pick up a map of current barn quilt locations, contact Ellen Young at 319-231-7654 or Robin Werner at 319-476-4722.